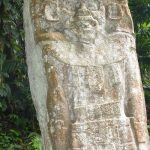 Guatemala City is not over-endowed with sites of tourist interest but, if you’re in the city with time to burn, then Casa MIMA is definitely worth a visit. 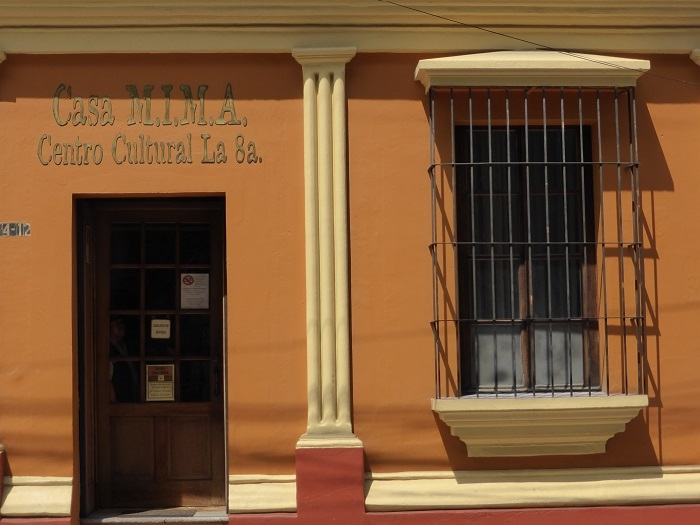 Located on the corner of Carmen & Beatas, a short drive from Parque Central in the oldest part of Guatemala City, Casa MIMA was originally a private home dating back to the 19th century and one that has barely been altered over the years. The original house was built in 1870 with amendments to the building made by architect Rafael Perez de Leon in the 1920s. The house was originally owned by Escobar Vega who lived at the property with his family. Much of the furniture and decorative antiques date back to this time and are excellent examples of the period. 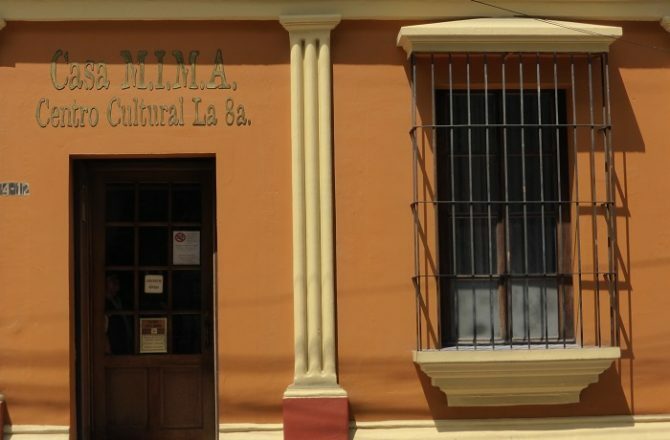 Today, Casa MIMA is managed by the Light Cultural Foundation who also use the property for small, related exhibitions. 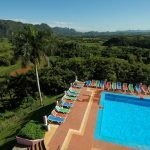 Entrance to Casa MIMA costs 30Q (extra for cameras) and the whole property can easily be explored in 30 mins. Tea and coffee is theoretically offered in the lovely little courtyard at the back of the house although, on our visit, it was closed. Please note that there is no parking outside the property so, if you have a driver, you will need to arrange a time to be picked up outside and be ready to jump into your car pronto.